For security reasons, iOS does not allow wireless connectivity of any iOS device to a computer to manage backups without manually enabling the feature on each device and without previously establishing a physical, ie cable, connection Each device so that it is verified that the computer is our property, that we are its owners, a certificate of authentication is generated and we can start to manage our device wirelessly. However, in the year 2017, relying on a USB cable to exchange data between a smartphone and a computer is a nuisance for many users and, above all, a shortage for Apple products whose founder, Steve Jobs, promoted the concept “Wireless”. Therefore, although it is not enabled by default, iTunes has an option that allows us to synchronize our iPhones and iPad through the Wi-Fi network without having to rely on any cable for it. In order to be able to perform this configuration, the first thing we will need is to have our iOS system updated and the latest version of iTunes installed on our computer. From the iOS settings menu, we can see a section that explains how we can configure our device to connect to iTunes wirelessly, although, in fact, it does not show much information about it. 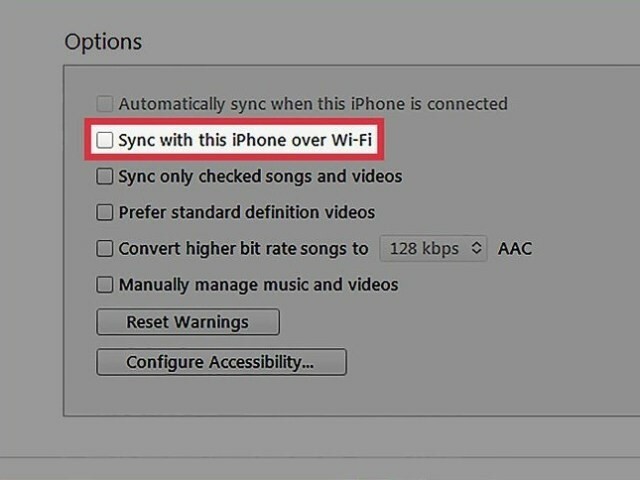 This option must be enabled directly from iTunes, and will have to be activated on all different computers that we want to connect to our iPhone or iPad through Wi-Fi, for security reasons. To enable it, the first thing to do is to connect the USB cable to your computer and open iTunes to detect and identify our device. Once detected, we select it in the top list and move to the ” Summary ” menu , where we will see information about our device (iOS version, available space, backup configuration, etc.) and a series of options in the Bottom. 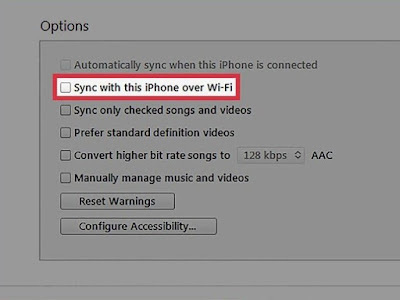 The second, called ” Sync with this iPad/iPhone via/over Wi-Fi” , is the one that will allow us to enable this synchronization function with iTunes without cables. 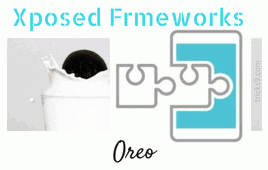 We mark and click on the “Apply” button for the changes to take effect. 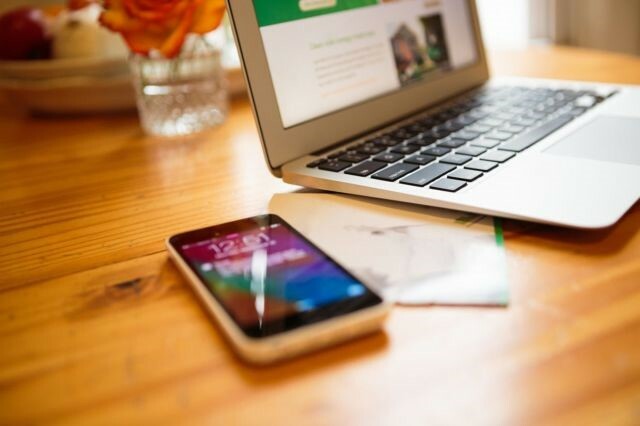 Once this is done, we can disconnect our iPhone or iPad from the computer and, from now on, whenever the main computer and the device are on the same Wi-Fi network, simply run iTunes on the computer, we can see the information Of our device and manage it manually. In addition, when we connect it to the mains to charge it, it will synchronize automatically with our computer (if we have it configured) without having to rely on the annoying USB cable. Although Steve Jobs always talks about the concept of” wireless “, without cables, it is likely that some users, probably for security reasons, do not want their devices to automatically connect to iTunes over the Wi-Fi network, but want them alone Is done when connecting by cable only. 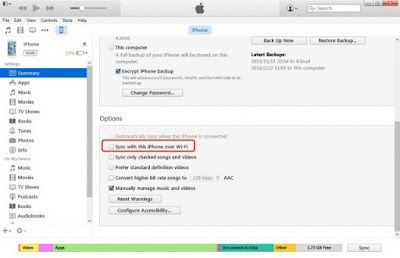 To do this, re-opening iTunes, we simply need to disable the option we activated in the previous step and apply the changes. 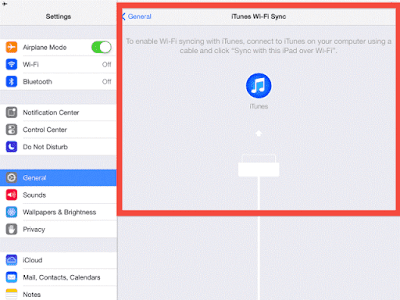 In this way, the device will reconnect only via cable, not allowing iTunes to connect through the Wi-Fi network to the iPhone or iPad in question.